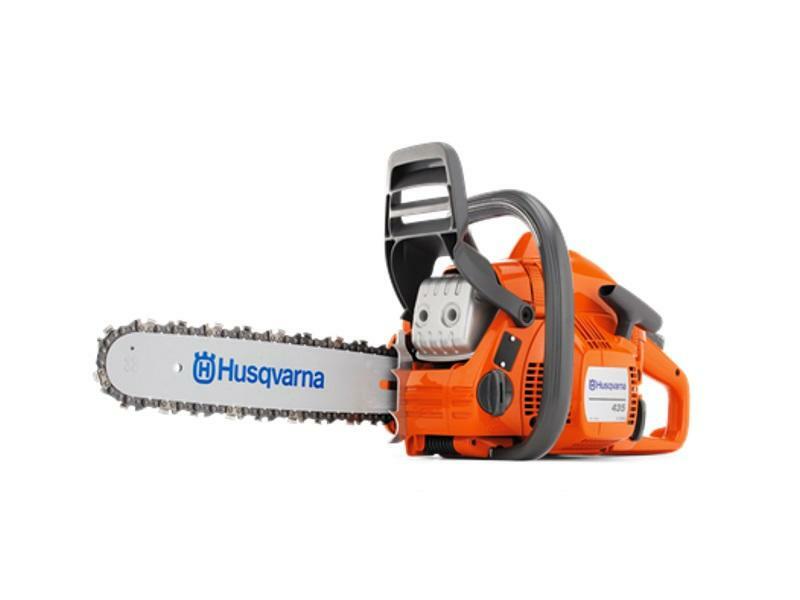 Cut any tree with easy with our easy-to-use chainsaws from Smiths Trailers-Outdoor Power-Marine! Stop by our dealerships in Smith Falls and Napanee, ON to see our selection of chainsaws for yourself. We proudly serve all of Ottawa, CA!